One of the major problems facing schools is on the administration side. As classrooms and curriculum are getting more and more digital, the administrative tasks are still stuck in the 20th century, and rely mostly on paper forms. 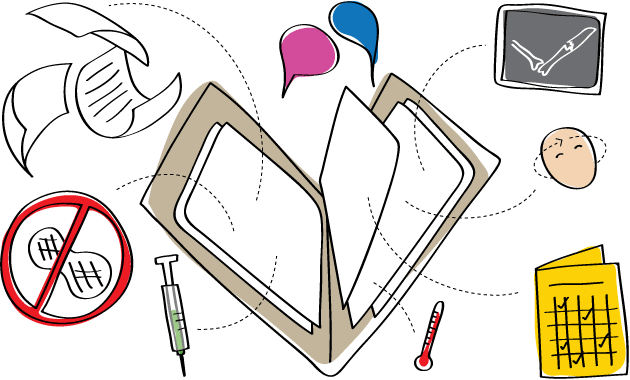 Of these paper documents and forms, one of the most complex and redundant systems is that of maintaining accurate and up-to-date student health records. No More! 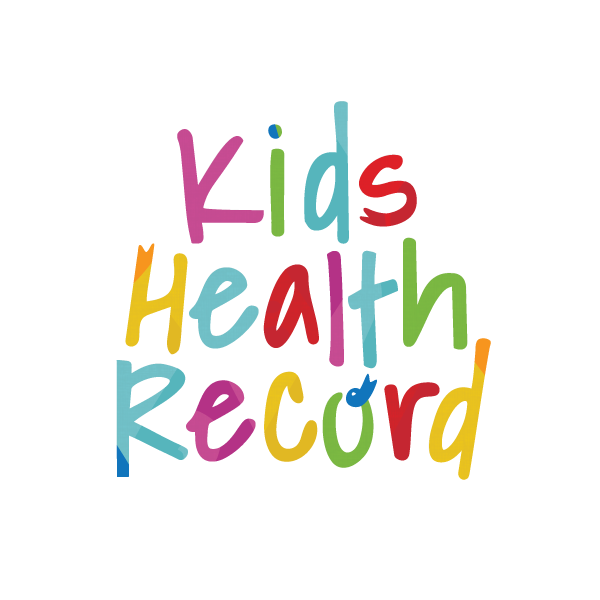 Kids Health Record helps you securely store, manage, and access your children’s medical information 24/7. It allows you to protect your children by being able to access this information within seconds and prepare them for the future by ensuring their access to this information as the grow up. 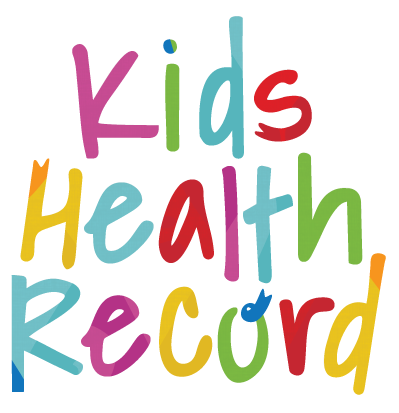 Beyond providing an ultra-secure location to store your children’s medical information, Kids Health Record provides unique tools for you too. They include Cool Growth Charts, Interactive Graphs, Emergency Profiles, Digital Immunization Cards, and new features added all the time. Some of these tools – mentioned in the second paragraph of the above quote – are really pretty cool. You have the standard things that you would expect from such a service: emergency profiles and contacts, immunization records, and various other medical records; there are also some interesting, novel features: customizable growth charts, a Vitals Tracking Tool that allows you to compare and contrast any two vitals providing you with a visual understanding of your children’s health on an interactive graph.